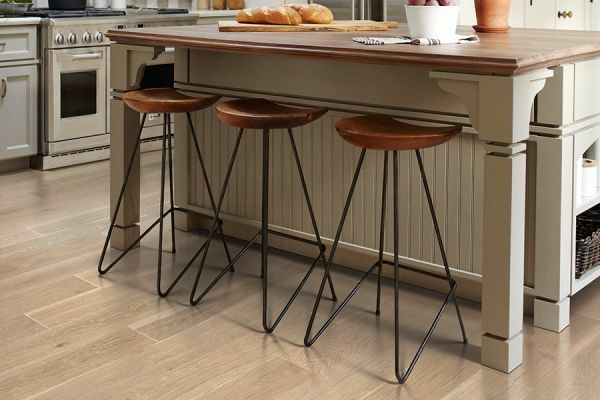 A timeless classic fit for nearly any home, hardwood is a popular choice for flooring. It is easy to maintain, comes in many various styles, colors and designs, and can even add to the market resale value of your home. 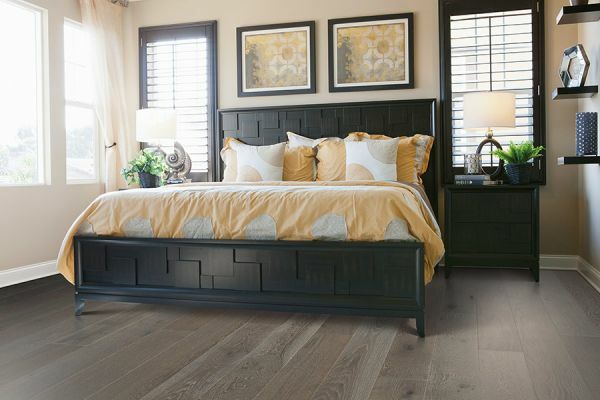 If you are considering hardwood floors in your home, you should note that solid wood is not a good fit for every room. Since it contracts and expands with humidity and certain weather conditions, it should only be used on the main floor. Solid hardwood is, of course, the first choice for many. It is wood through and through and has the longest lifespan of all. 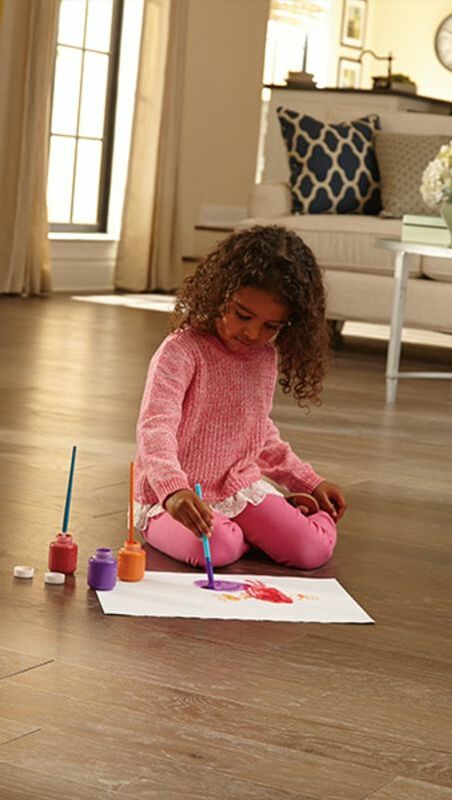 Since it is solid wood, it can be refinished up to eight times before you need to replace it. This means that even if it acquires serious scratches, dings or scuffs, it can quickly be made to look brand new. Engineered hardwood has the look of hardwood, and often has real wood in the form of veneer as the top layer. 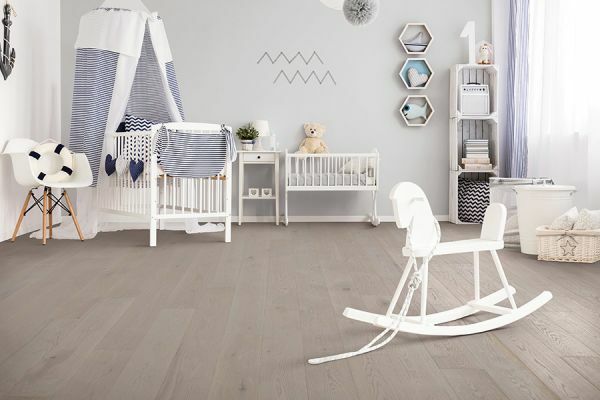 Engineered wood has a prefabricated core and special backing, and can be used on any floor of your home. This is primarily because it does not contract and expand with climate conditions. Some engineered wood is even waterproof or water resistant and can be used in areas where solid wood cannot. Reclaimed wood is also a type of solid wood, but is more sustainable. 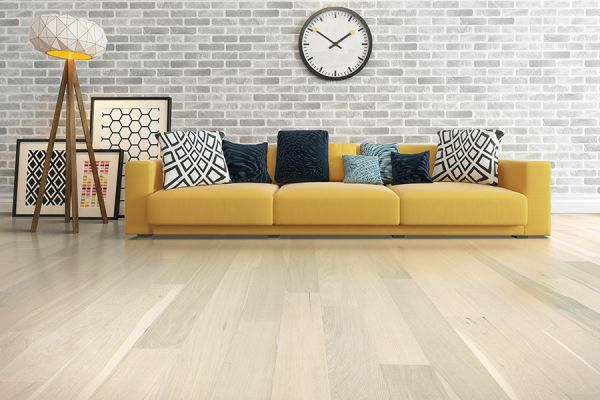 Usually taken from old barns, vintage homes or from trees that have been underwater for some time, they make a great wood choice. They are a bit pricier than other woods but have a look so unique that many people prefer it over solid or engineered wood. The species of the wood you choose will give it its own unique color, grain and design. Cherry wood, for example, has interesting colors you cannot find in other woods and can hold a stain well. Oak, a species often chosen, also holds stain well, and has intricate graining for a look all its own. 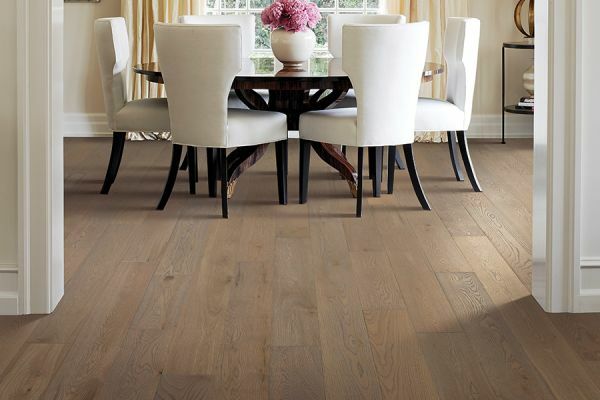 You can request hardwood in several different thicknesses and lengths, by various manufacturers. You can also get many different finishes for the wood, including smooth, gloss, matte, brushed, hand scraped or distressed. 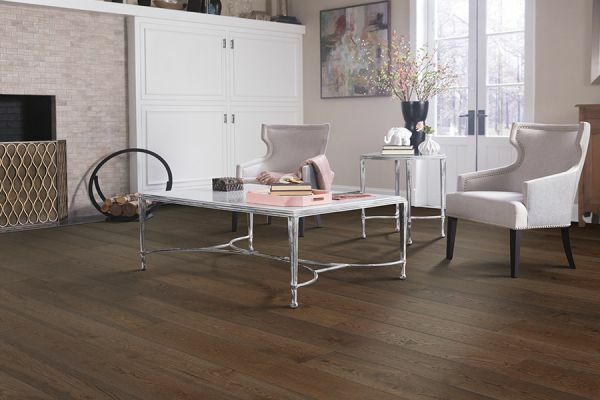 To find out more about hardwood, or to see a selection for yourself, visit either of our two Loudoun Valley Floors showrooms in Purcellville, VA or Ashburn, VA.